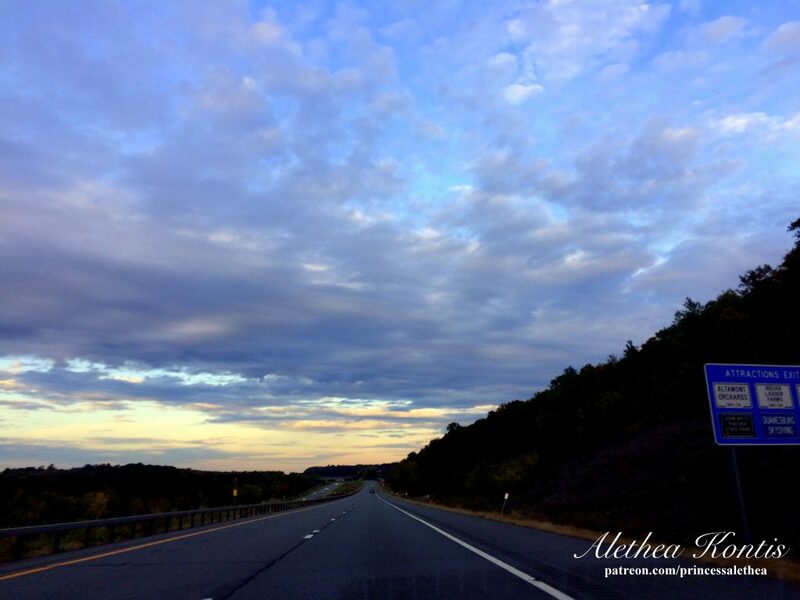 This entry was written by Princess Alethea and posted on October 2, 2018 at 1:48 pm and filed under life, New Things, pics, writing. Bookmark the permalink. Follow any comments here with the RSS feed for this post.